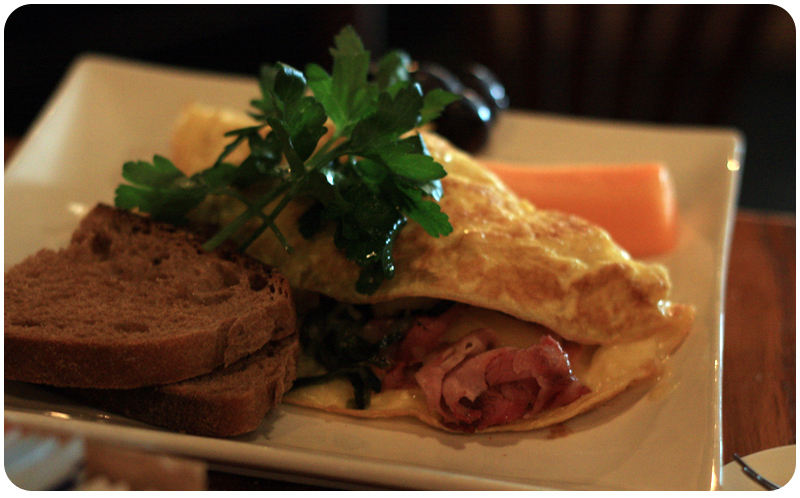 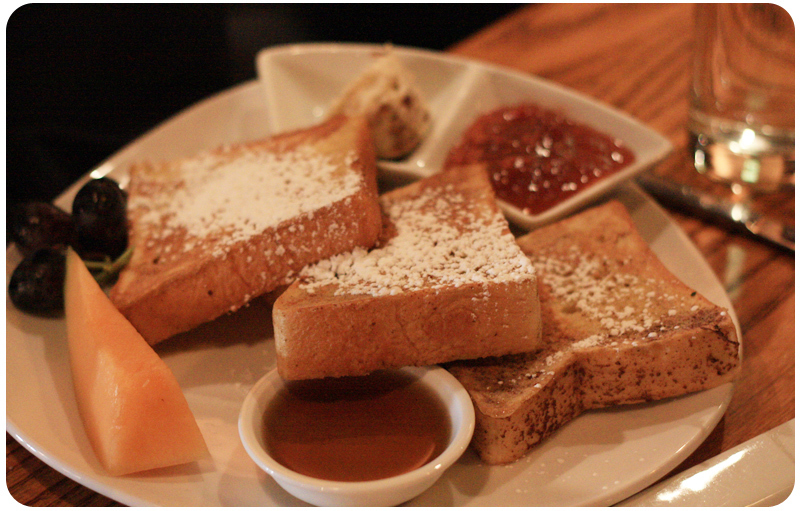 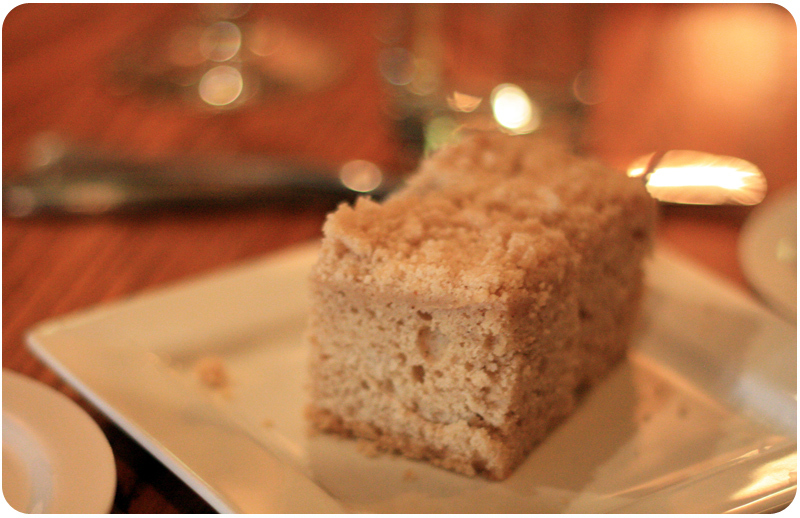 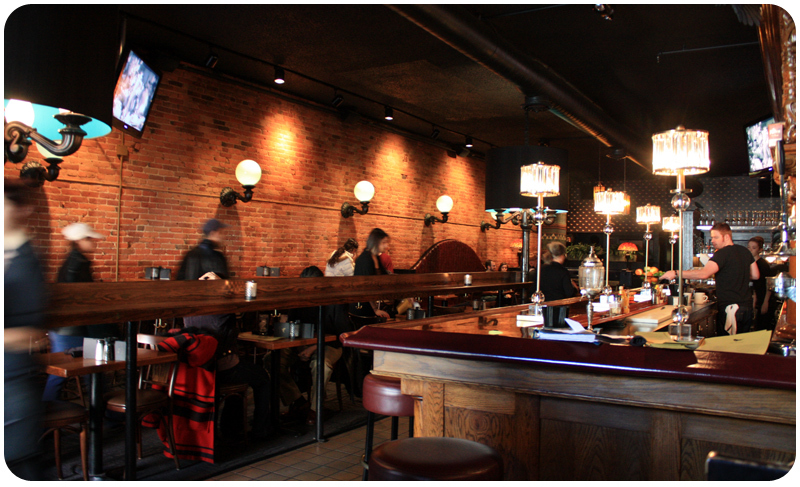 CloverEats: Brunch at Ann Arbor’s The Raven’s Club | Clover Eats! 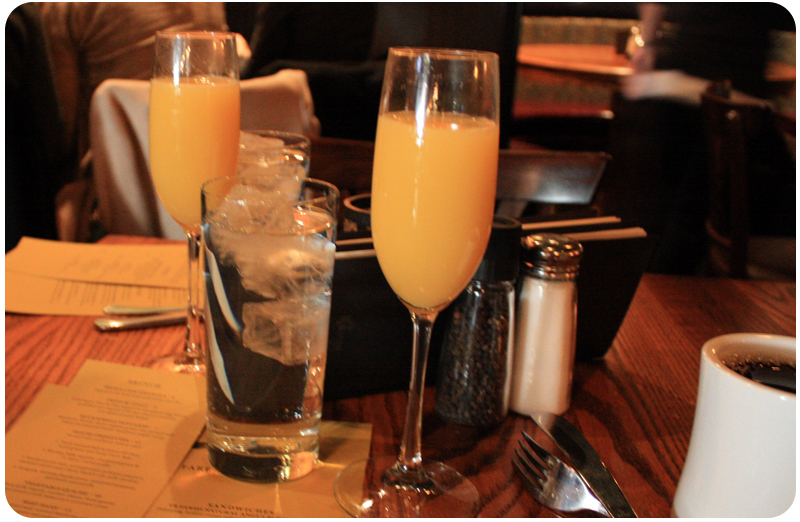 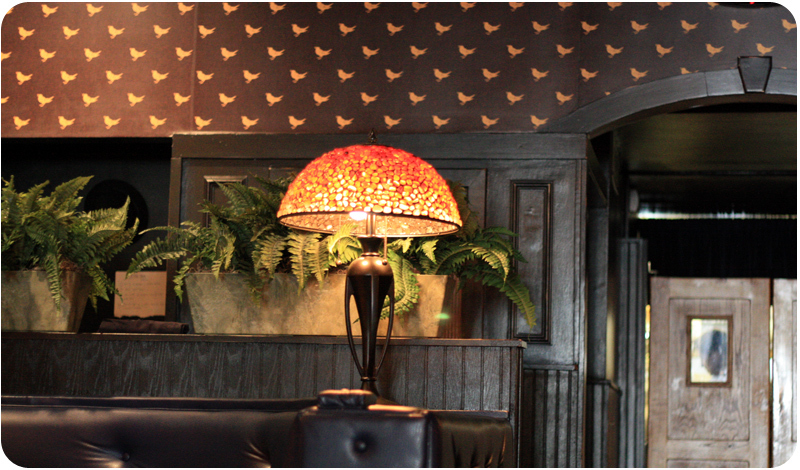 Last year, LivingSocial offered a deal for brunch at The Raven’s Club, including unlimited mimosas. 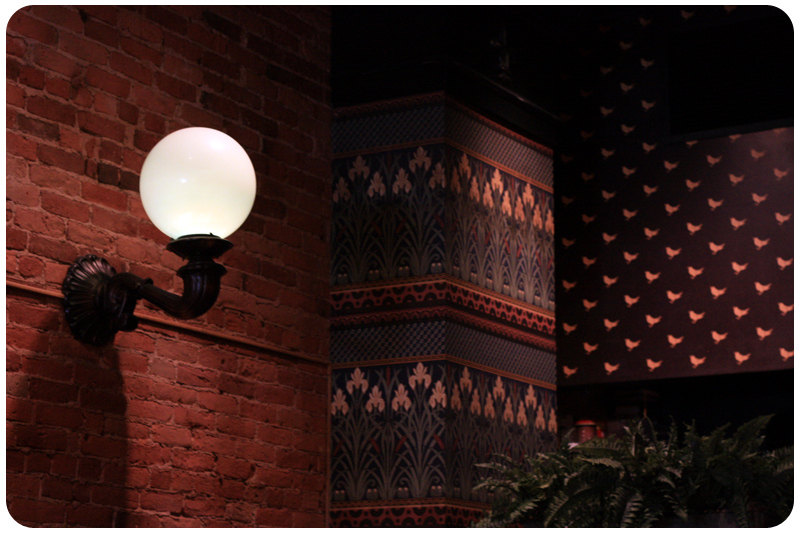 I loved the decorations, and the food was delicious too! 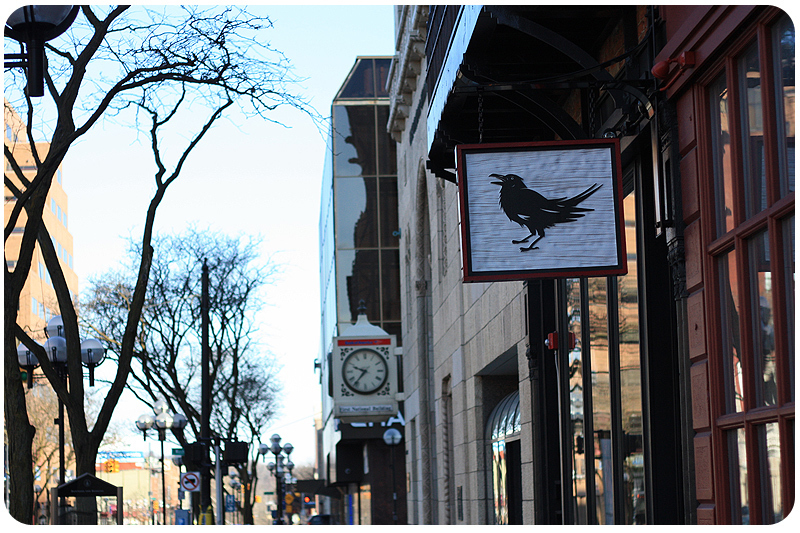 Check them out on Yelp or at their official website.